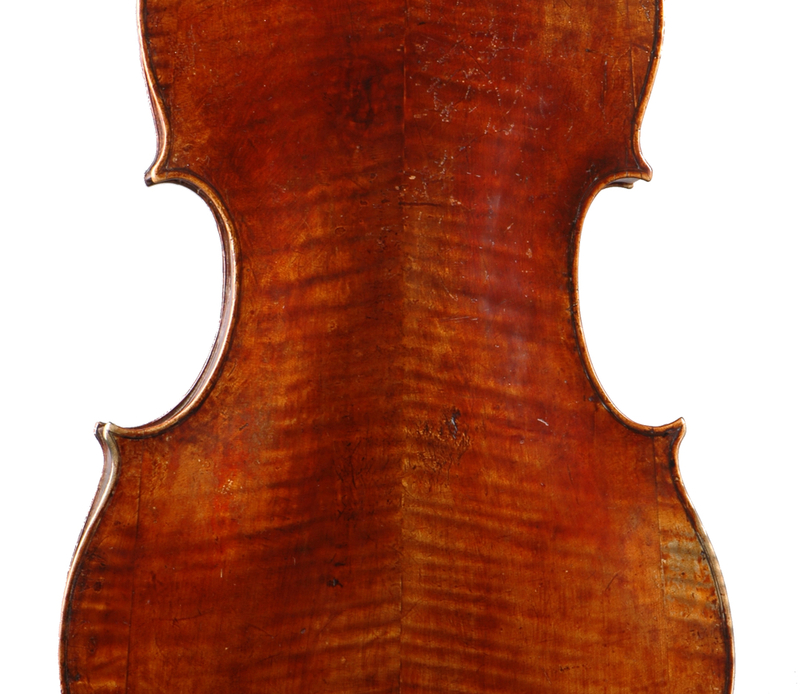 Matteo Goffriller (c. 1659–1742) is widely recognised as the founder of the Venetian school of violin making. Coming from a small Alpine town in the Tyrol, Goffriller moved to Venice in 1685 and soon found himself the beneficiary of a boom in instrument demand thanks to the four Ospedali of the city, which each had its own orchestra and chorus to supply with instruments. Of the several hundred instruments Goffriller made, his cellos are the most highly prized for their glorious range of colour and deeply resonant timbre in the lower ranges. Like most of the early Venetian makers, Goffriller appears not to have used an internal form in the construction of his instruments, contrary to the custom in Cremona and elsewhere. As a result, the measurements and models of Goffriller’s instruments, particularly his cellos, vary considerably. 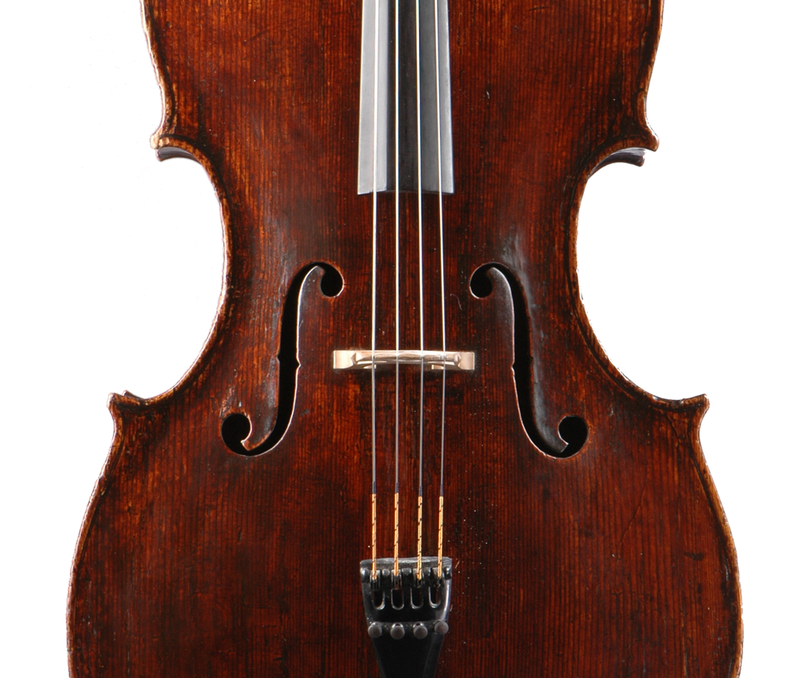 This, combined with the fact that most Goffriller cellos have been slightly reduced in length for modern usage, gives each instrument a unique look. The two aspects of his making that remain fairly constant and give us ‘fingerprints’ with which we can draw a conclusive attribution are his squarely set, round-eyed soundholes and his sculpturally magnificent heads with their swooping pegboxes and upward-reaching volutes. 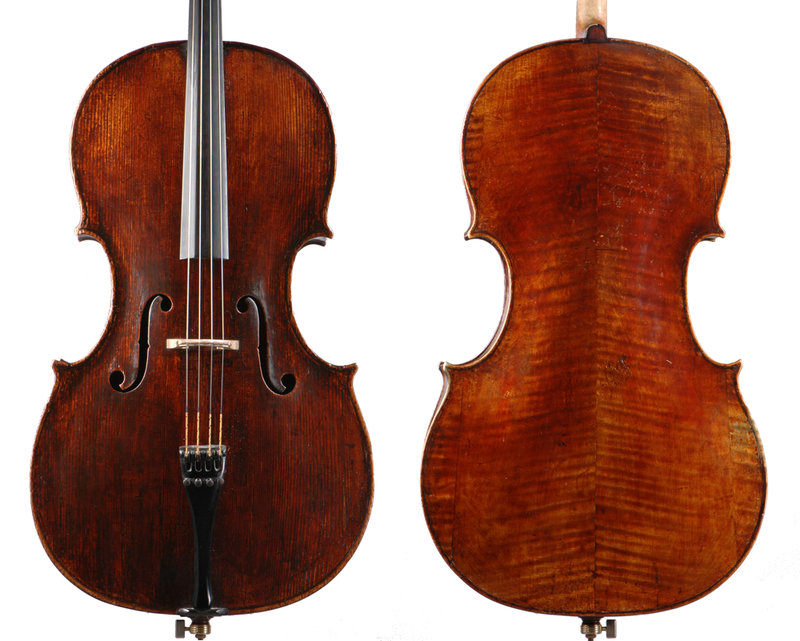 As a specimen of 18th-century craftsmanship or as a powerhouse of the concert stage, a Goffriller cello is an elegant beast.